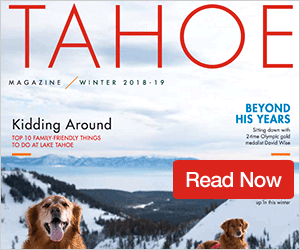 Andrew Kratz of the Squaw Valley Alpine Meadows Snowboard Team won both stops of the Tahoe Junior Freeride Series in the male 15-18 division. 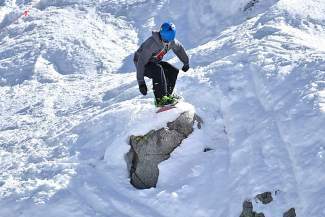 Hundreds of Lake Tahoe-area skiers and snowboarders between the ages of 11 and 18 competed in two stops of the Tahoe Junior Freeride Series at Squaw Valley this past Saturday and Sunday. 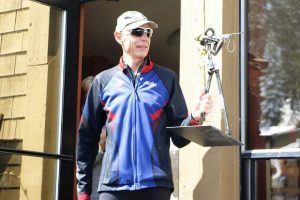 Rankings from the events are used to determine invitations to the April 8-12 Championships, which currently slated for Squaw Valley-Alpine Meadows (conditions permitting). 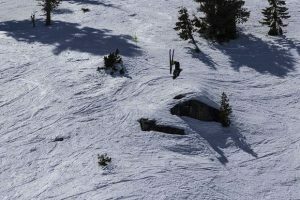 Find complete results and a competition schedule on the Tahoe Junior Freeride Series, http://www.tahoejuniorfreerideseries.com.